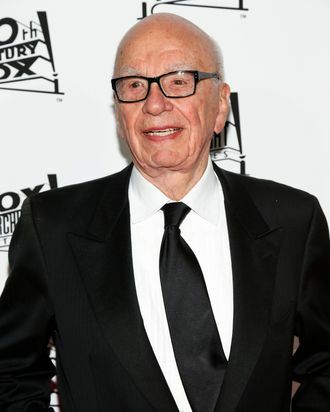 What Do You Think Rupert Murdoch’s Mantra Is? “Trying to learn transcendental meditation,” tweets the media mogul. “Everyone recommends, not that easy to get started, but said to improve everything!” It seems like he is trying to tell us something, but it’s hard to say what it could be.